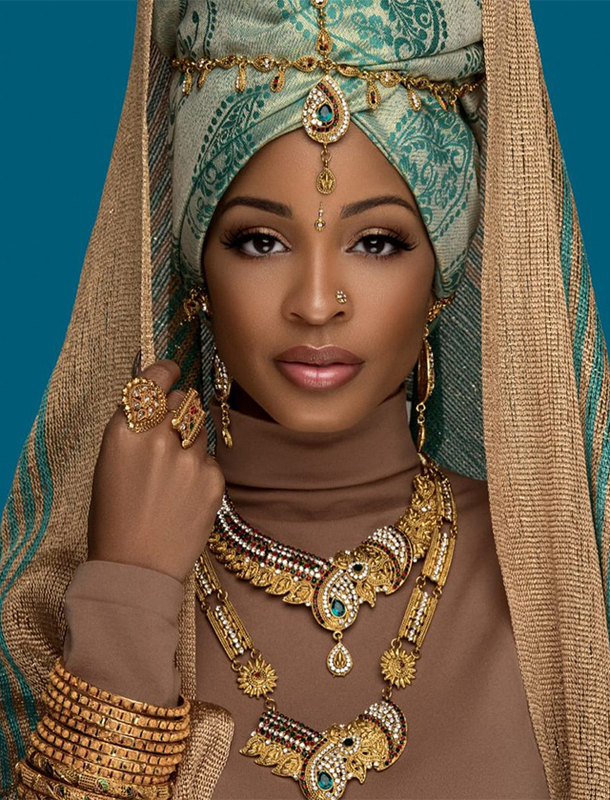 NEELAM WAS ORIGINALLY KNOWN FOR RAISING THE STANDARD OF BEAUTY AS A MODEST FASHION INFLUENCER, BUT WHEN SHE BEGIN TO SHOWCASE HER ACTIVISM THROUGH RAP COVERS, THE VIDEOS QUICKLY CIRCULATED AROUND THE WEB AND RECIRCULATED FROM THE LIKES OF ERYKAH BADU, DIDDY, JANELLE MONAE, JILL SCOTT, WILL SMITH, AND MANY OTHERS. 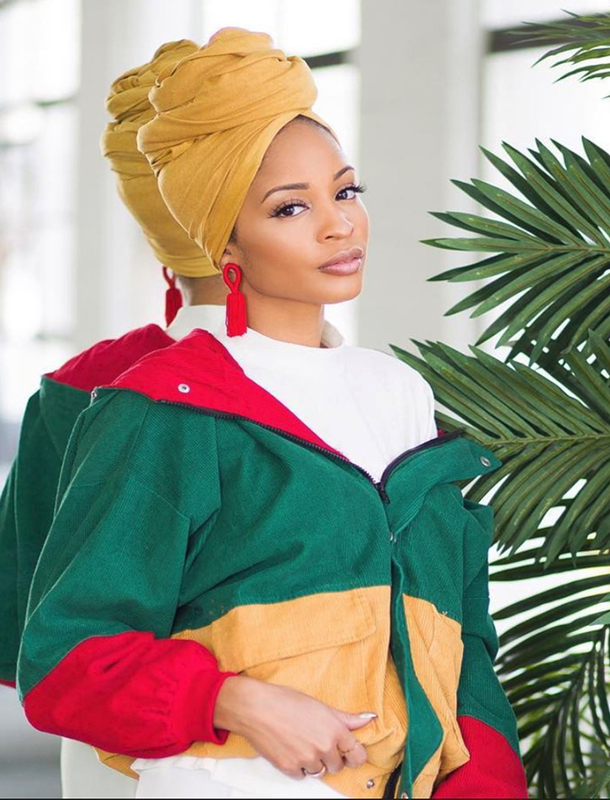 SHE MADE HER TELEVISION DEBUT RAPPING IN THE 2018 BET HIP-HOP AWARDS CIPHER AND RELEASED HER DEBUT SINGLE, “I’LL BE THE KING,” IN OCTOBER. 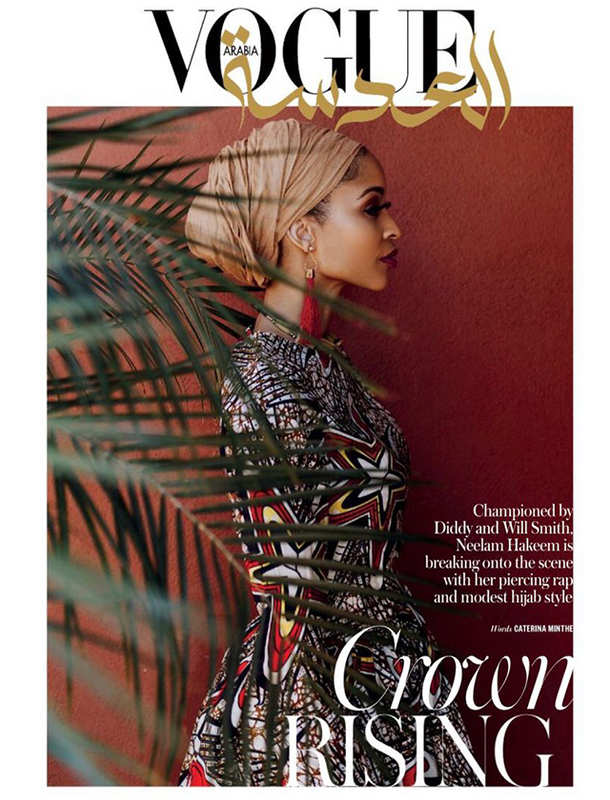 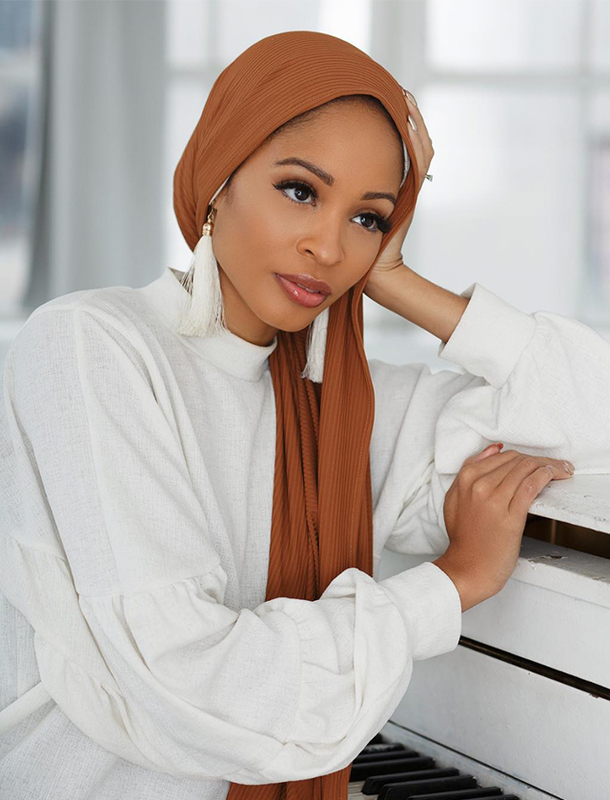 SHE’S BEEN FEATURED IN VOGUE ARABIA, FORBES, ESSENCE, AND VIBE MAGAZINES, JUST TO NAME A FEW. 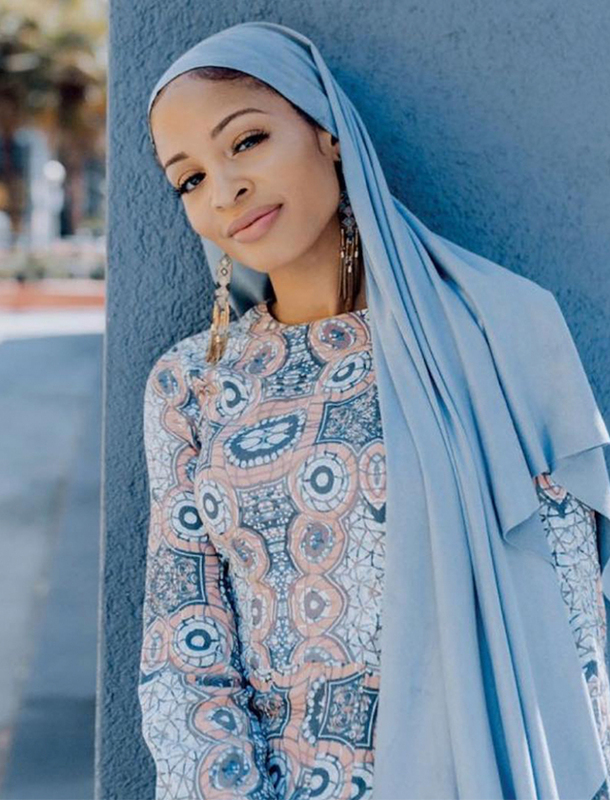 ASIDE FROM USING SOCIAL MEDIA AS A TOOL TO SHOWCASE HER ART, STYLE, AND ACTIVISM, NEELAM IS CREATING A SPACE DEDICATED TO SHIFTING THE CONSCIOUSNESS AROUND MUSLIM WOMEN AND HIGHLIGHTING A WORLDWIDE SISTERHOOD.